A glimpse of the future was presented Saturday morning at TVA Credit Union Ballpark as a pair of impressive freshmen went head to head. 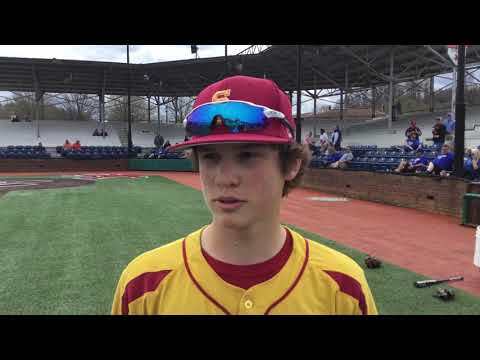 Science Hill freshman Cole Torbett won the duel, needing only 81 pitches to work through six scoreless innings in a 3-0 win over Sullivan East in the Tribe Classic baseball tournament. In the second game of the day for the Hilltoppers, Seymour rallied for three seventh-inning runs to earn a 6-5 win. In his first varsity start, Torbett was matched against East freshman Dylan Bartley. And it was a 1-0 game heading into the bottom of the fifth inning. Torbett (1-0) allowed just two hits with one walk and six strikeouts. Gleason earned the save by striking out the side on 12 pitches. 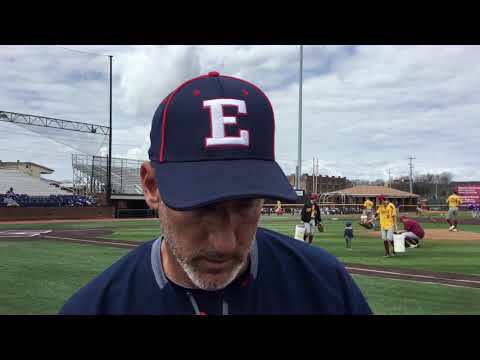 With his defense at his back, Torbett didn’t show signs of freshman nerves. 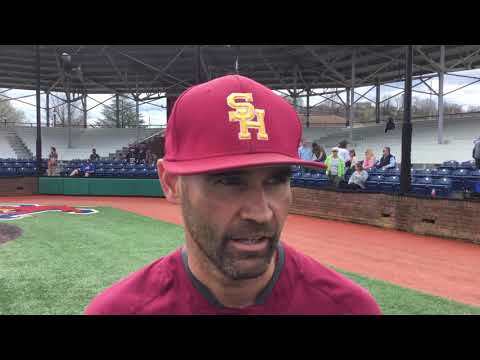 Science Hill couldn’t get a lot going with its bats, but Matthew Levi provided the eventual winning run with a third-inning RBI single to plate Caleb Marmo. Landon Slemp singled in a run in the fifth inning. Marmo and Cade McCoy each had two hits for the Hilltoppers. After three straight one-out singles, back-to-back batters were hit by a pitch to tie the game. Luke Farragut followed with a sacrifice fly for the eventual game-winning run. Cade McCoy had two hits for the Hilltoppers (10-7) as did Conner Hyatt. Ashton Motte added two RBIs.